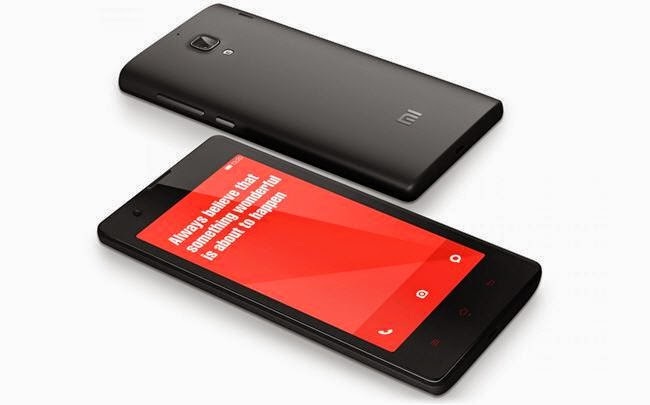 Learn New Things: Why & Why Not to Buy Xiaomi Redmi 1S and Why Not? 4.7 inch Capacitive display and Multiple touch with MIUI v5.0. Bluetooth, Wifi, GPS, 3G and USB. Freeze frequently with minimal usage.